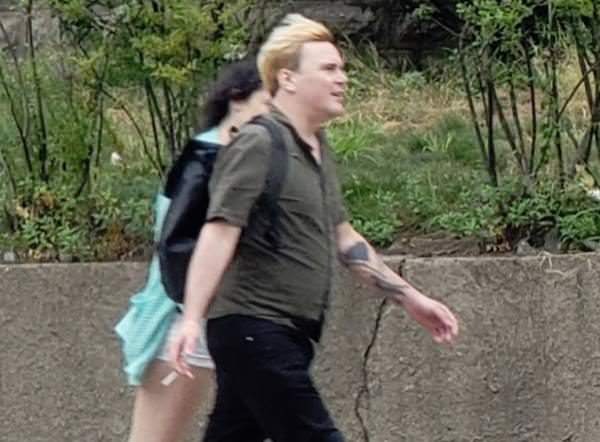 On Monday George Gatteny who was witness to the disgusting and disrespectful act, was driving near the Somerville Veterans Memorial Cemetery in Massachusetts when saw a man pulling miniature flags from the ground in the veterans cemetery while a woman acted as his lookout. Gatteny says the man then threw the flags behind a statue and urinated on them. 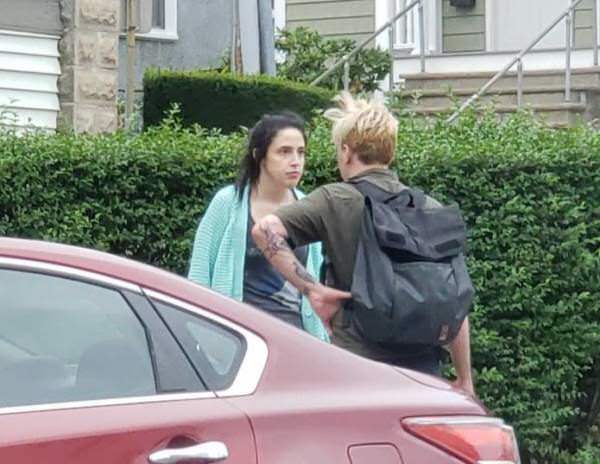 When he got out of his car and confronted the pair, Gatteny says they quickly took off. “They were walking, talking, as if nothing happened,” said Gatteny. Before they could leave, he snapped photos and posted them on Facebook. The responses so far have pretty much been outrage, with some even threatening violence against the couple. Anyone with information on the male’s identity is asked to call 617-625-1600 Ext. 7238. Gatteny saw the man urinate on the US flags that he threw on the ground. According to Somerville Veterans Services, the cemetery contains remains of soldiers killed in World War II, the Korean War, the Vietnam Wars and the 1983 Beirut bombing. Gatteny says he wants to make sure that they continue to be honored and respected for their service. “The freedom you think you have, to do what you want? They died for it,” said Gatteny. The person looks like one of those ambiguous transgenders - is it a man? A woman? I would give them the death penalty. Or we could torture them by forcing them to work and live in their own place and pay rent.